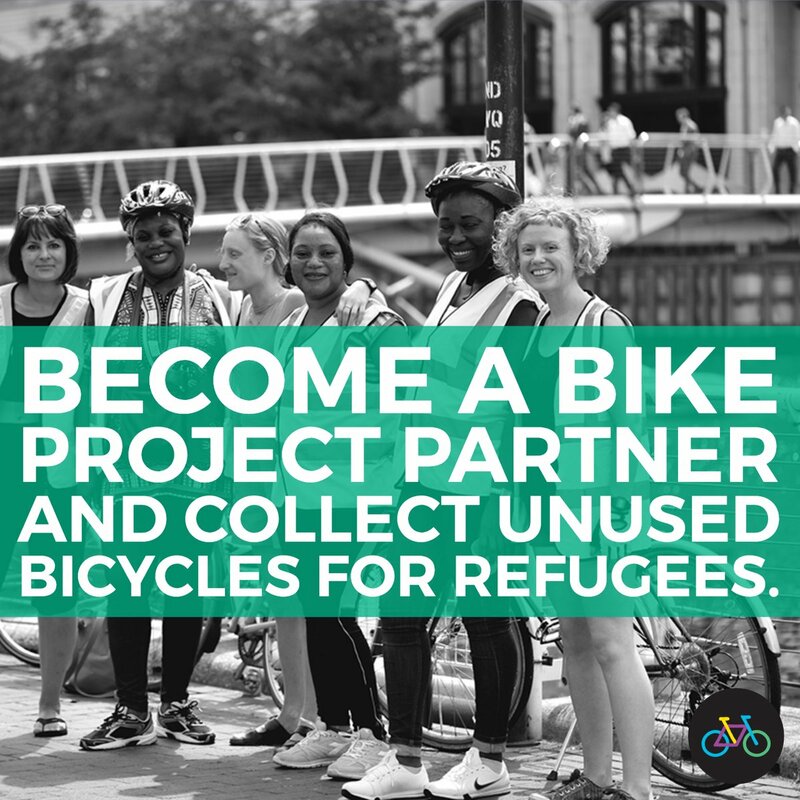 From #Mayfair to #Battersea, #Hackney to #Greenwich, we're looking for companies, mosques, synagogues, churches, and anyone with big hearts & sustainability goals to collect bikes for refugees with us. It is really easy to become a donation point. You need a tiny bit of space and we'll do the rest -- pick them up, fix them up, and pair them with a refugee or asylum seeker to help them get around their new city and access vital services. We've partnered with @ecargobikes, @weareberyl, @SpireCafe, @JRSUK and many many others - let us know if you'd like to chat with any of our partners to find out how easy it is!